Nuggetry is a company based in Orange County, CA. They are focused on technology and entertainment and employ a team of develops and designers. Since their launch in 2008, Nuggetry has both entertained and informed their users with a variety of cannabis-related services, including: reviews, the daily dank newsletter, forums, videos, and a social networking site. 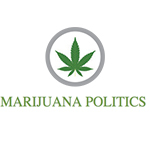 Marijuana Politics covers news, politics, sports, culture and entertainment that focuses on marijuana law. 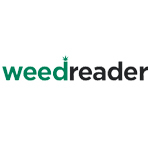 Weed Reader is dedicated to covering the issues of the day, being a voice for education, legalization and full utilization of the cannabis plant. 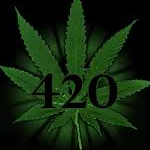 Visitors can find the latest news and information on the legalization movement.